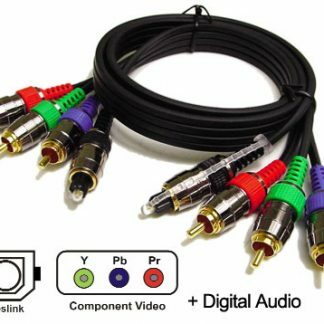 LOW LOSS MULTI-CONDUCTOR (COMPONENT VIDEO, COMPOSITE, SVHS,STEREO ANALOG, DIGITAL AUDIO) SHIELDED COAX AUDIO\VIDEO CABLE. 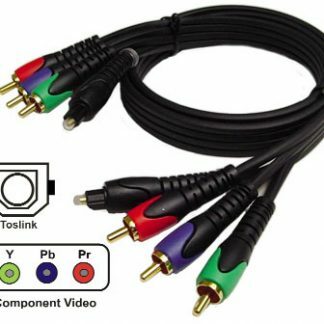 SUPPORTS STANDARD DEFINITION AND HDTV. 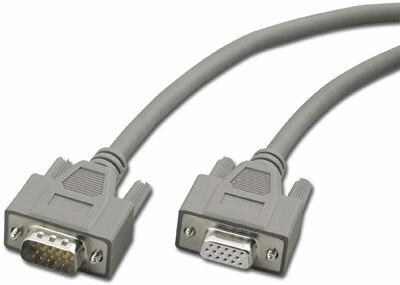 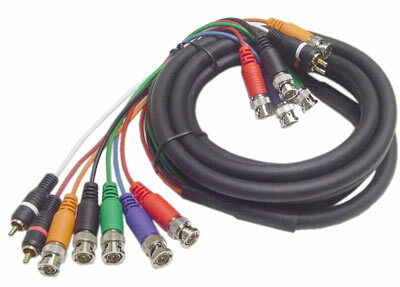 LOW LOSS MULTI-CONDUCTOR (COMPONENT VIDEO, COMPOSITE VIDEO,STEREO ANALOG AUDIO, RF) SHIELDED COAX AUDIO\VIDEO CABLE. 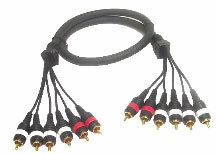 SUPPORTS STANDARD DEFINITION AND HDTV. 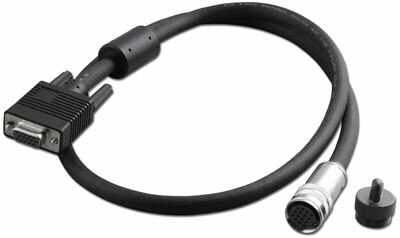 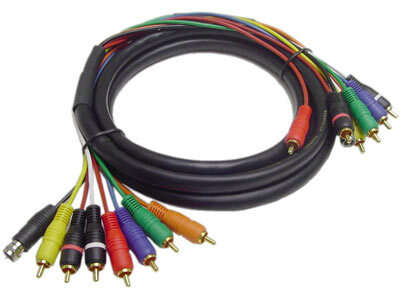 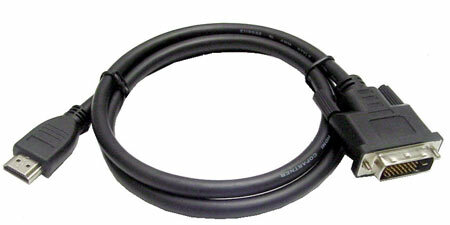 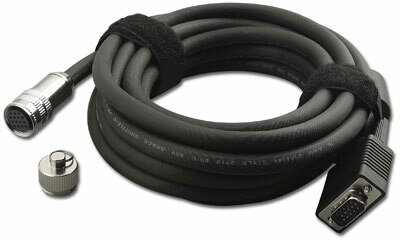 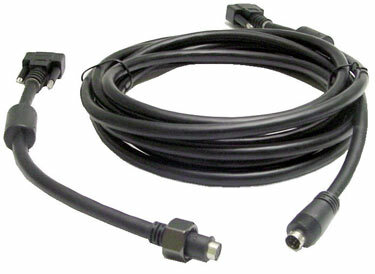 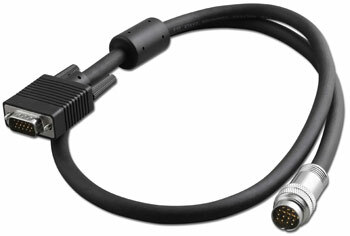 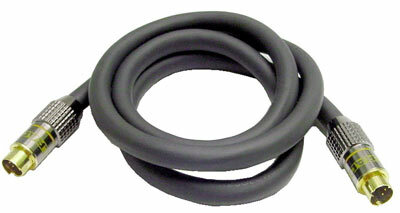 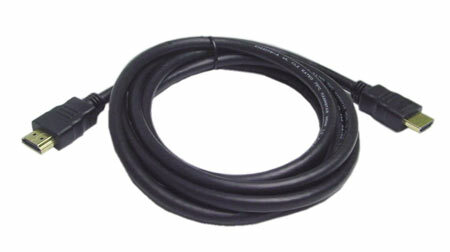 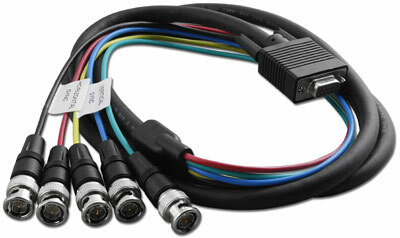 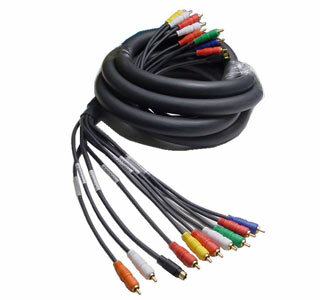 LOW LOSS MULTI-CONDUCTOR (RGB+HV, STEREO AUDIO) SHIELDED COAX AUDIO\VIDEO CABLE. 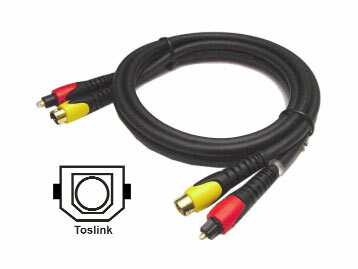 SUPPORTS STANDARD DEFINITION AND HDTV.